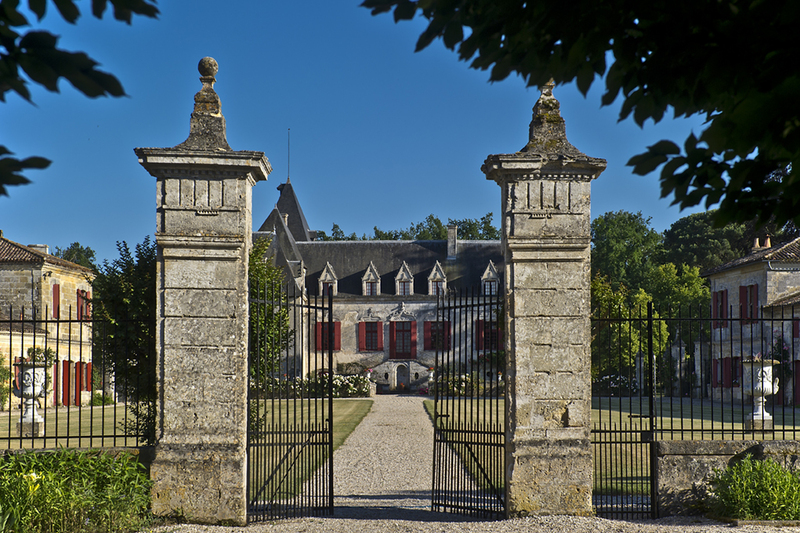 With 60 hectares nestled in a rich forest in Pessac-Leognan, Chateau Olivier has a rich history that dates to the middle ages, many historians believe as far back as the 11th Century. 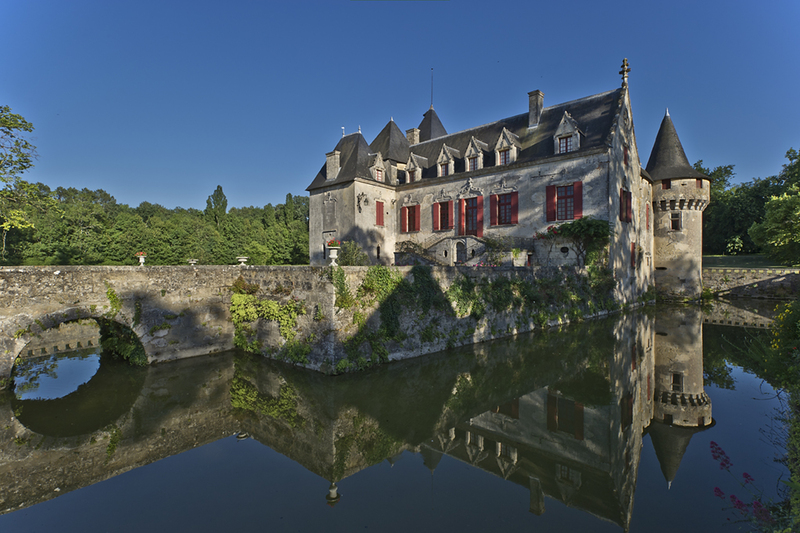 Once the preferred hunting retreat of Edward of Woodstock of the House of Plantagenet, also known as the Black Prince, this estate is now a protected historic monument and is one of the few in the region to earn the title Chatueau. In 1867 the estate was purchased by Alexander de Bethmann, who was at that time the mayor of Bordeaux. Overseen today by his descendants, the Bethmann family believes in creating excellent wine. Classified Crus de Graves in 1953, the gravel soils over a clay and limestone base is ideal for producing aromatically intense wines. Uniquely situated, the terroir is equally as excellent for both red and whites. 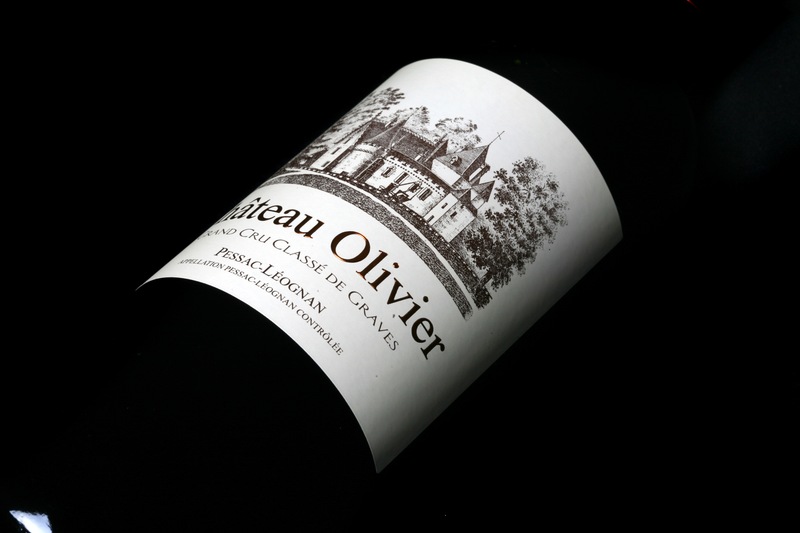 With 10 hectares of white Semillion, Sauvignon Blanc and Muscadelle complemented by 50 hectares of red Cabernet Sauvignon, Merlot, Cabernet Franc, Petit Verdot, Chateau Olivier produces seductive and engaging blends, archetypes of the classic Bordeaux style. With an attention to detail and a focus on allowing the wine to develop its full aromatic potential, the Chateau Olivier wines express richness with a harmonious balance and deep structure. A deep red color with beautiful crimson highlights, the 2009 Château Olivier is a warm, medium bodied wine that can be enjoyed in years to come. With a nose of red fruit and a clear, fruity palate this wine is balanced by rich tannins. Rich butter and oaky flavors are expressed on the fatty and broad palate. With a wonderful balance of fruit and acidity, cleanly expressed, this wine is a classic dry Bordeaux white. A lightly herbal nose, with notes of parsley and fresh cut grass, this wine is characterized by a strong attack and moderate length. Drink early for best expression. Previous: Gift giving for your friends and relatives in the United States!